Manual Churro making excluding deep fryer. 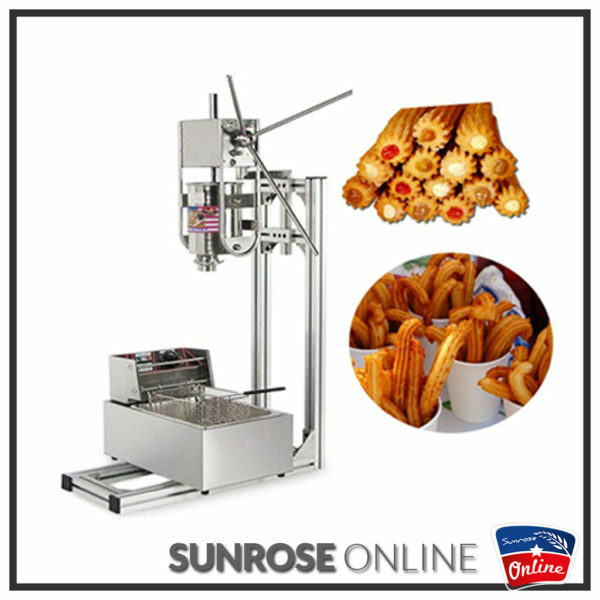 Premium quality manual churro making machine that is easy to assemble with high production rates depending on the operator. 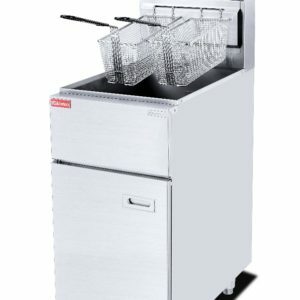 Full stainless steel body structure that is easy to clean and maintain. 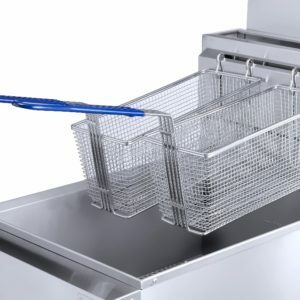 Easy setup with deep fryer placed on the support handles to drop each churro and fry it to perfection.